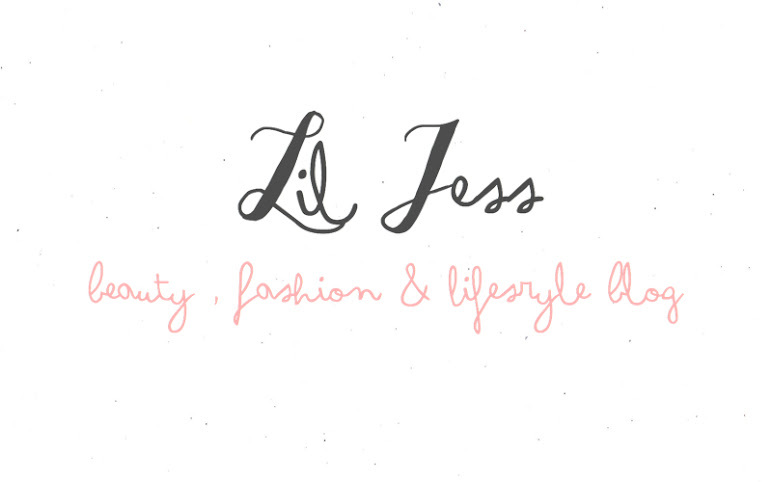 As you all know I recently attended my first ever blogger event and it was brilliant (have a read here) and we got given a goodie bag as well as a lush goodie bag from Aimee. 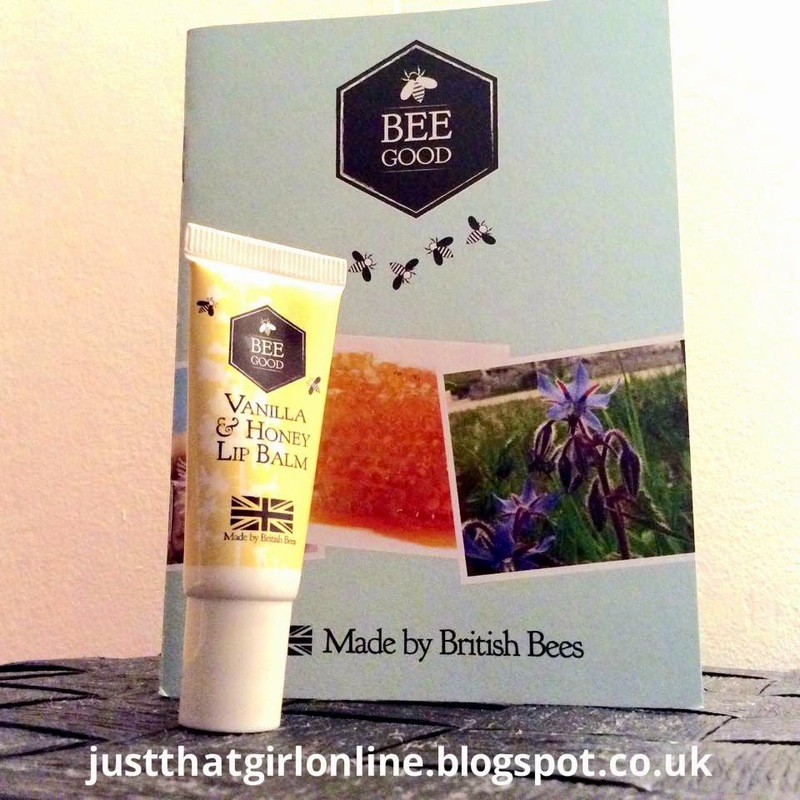 I'm still yet to do a blog post on the goodie bag and the products, but I thought I would kick start my goodie bag reviews with the Bee Good Lip Balm. Okay, so I firstly would like to say that I haven't paid for this it was given to me in my goodie bag as already stated above, When I first put it on it felt like I was putting on a body scrub on my lips but after like 5 seconds the body scrub feeling went as the little tiny pieces dissolved (which I thought was pretty cool and I liked it at first), I found it not too greasy which for me was perfect but after about 5 mins I felt that it had gone and there was no lip balm on my lips anymore, it was like I had applied nothing on them, it says on the back of the product "This deeply nourishing balm softens (which it didn't) protects and moisturises dry or chapped lips." 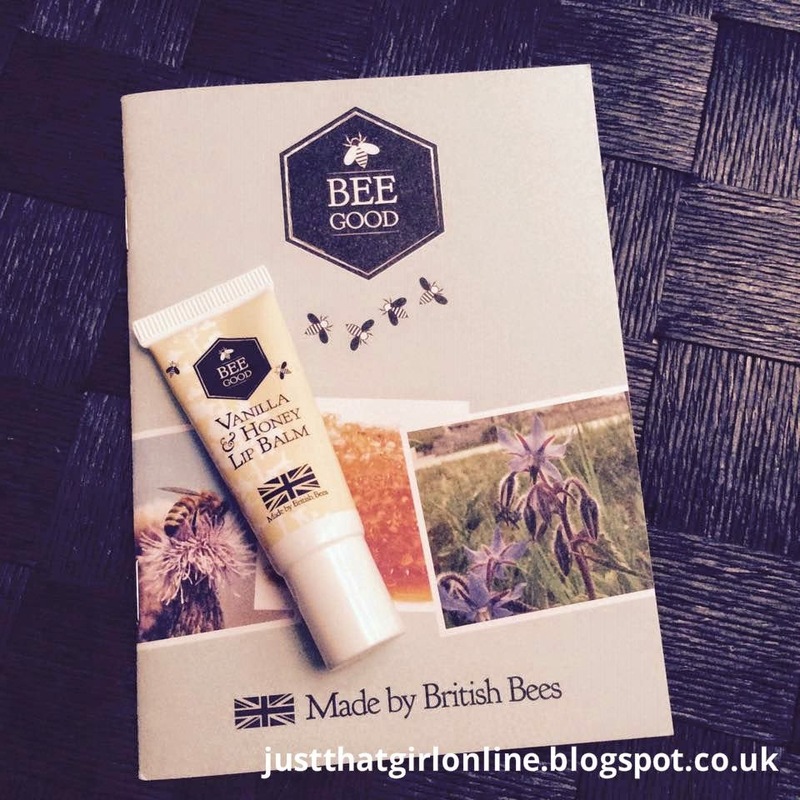 my lips were feeling a little dry and I remembered I had this in my handbag and thought I would try it. It didn't soften them up, it made them feel cakey which I hate! the other two things I also didn't enjoy about this product were 1) The texture of the product and 2) that it was gone within a second. You can see in the photo from the little booklet the picture that has been printed shows you the exact size you receive, the texture is cakey, and a little bit thick. 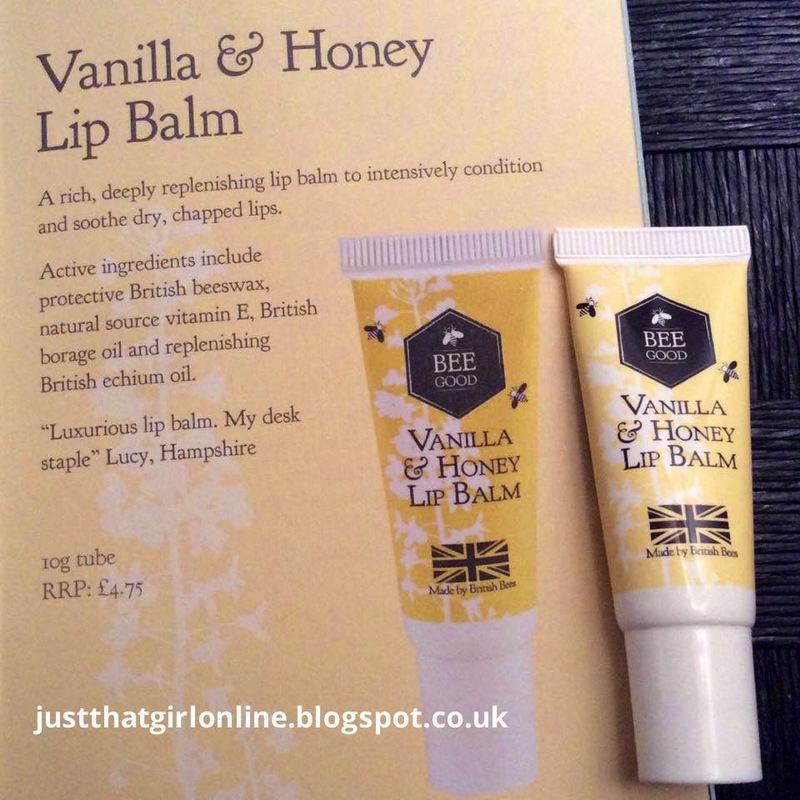 I personally wouldn't buy this at £4.75 I think it is a little bit steep for a lip balm that's 10ml, I much prefer Burts Bees as it does exactly what it says on the label. 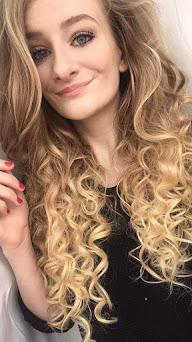 Have you tried their products out?